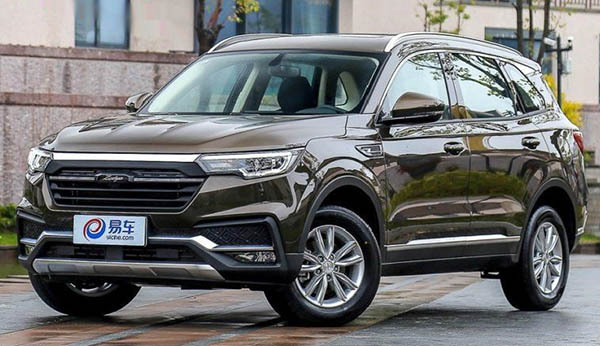 Burlappcar: Chinese brand Zotye signs 19 US dealers. 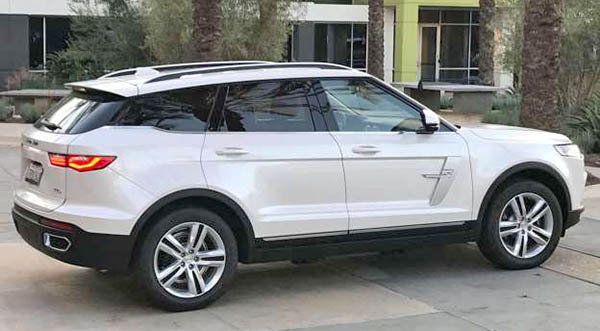 Chinese car maker Zotye might be the first Chinese brand in the US. This completely unknown name to most of us could end up being the very first one here. They have signed 19 US dealers, and plan over 300 more eventually. The first ones will be in California and Maryland. This one is called the T700. And it looks fine. Nothing very special, but at least as good looking as many other SUVs. Not a small car, since it is about 7 inches longer than the Mazda CX-5. It is a mid-sized SUV powered by a 2.0 Liter engine and a 6 speed automatic. They also have this newer and slightly smaller T500. Powered by a 1.5 Liter engine. Not sure what to think of this yet. people might have a negative view of Chinese products in the US. Maybe the price would be the incentive. At least at first. It was for Hyundai with the "$5000 Hyundai Excel" a long time ago. 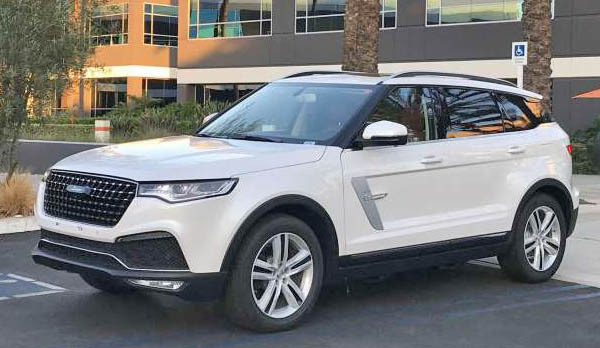 Will Zotye really be the first Chinese brand sold in the US? Using a CX-5 as the SUV to be measured against is silly. I live in a snow area. I don't remember the last time I saw a CX-5. There's a Mazda dealer about 8 miles from me. The only thing I do see are CX-9s. And not a lot of those. So, a little bigger than an Ford Eco Sport? I like the look of the T700. Looks like a Range Rover Evoque/Sport. It's not terrible, a little derivative like Korean manufacturers. Looks better than the XT6, haha. I'm curious how repairs/warranty servicing would work. But why?? About the only thing a totally unknown Chinese brand could bring to the (crowded) table is low price. Anyone remember the Hyundai Pony? It took Hyundai years to recover from that disaster. 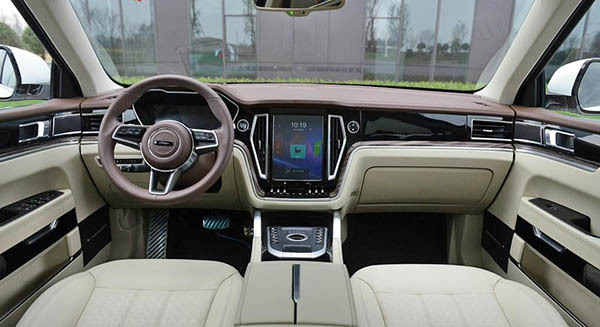 Even though the average consumer has never heard of Geely, at least they could market their Volvo connection. Zotye, they got nuttin. Now you’ve got Zomebody That I Used To Know stuck in my head.